When you’re trying to introduce Agile Project Development into your company or to a new team, it’s important that you know how to make it work. More than the terms, practices, meetings and user stories, the Agile Mindset keeps the team on point and helps them self-manage even if they aren’t too familiar with the terms used in Agile. But what is a Mindset? Why is this more important than the terms and practices of Agile on the habitual and personal level? Essentially a mindset is a culture that you implement with the incentive to accept or adopt the cultural norms. If you want to truly implement Agile, it has to become a part of your company’s culture. They look at failure as a learning opportunity. One of the main concepts of Agile is that your working product evolves, improves and develops as time goes on. This means when a sprint fails, this simply means that there are more improvements to be made. Teams welcome different perspectives and diversity of thought. The reason why you want a cross-functional team made up of senior developers and other experts is because you want them to have intense Daily Scrum Meeting discussions and self-manage. If they’re all coders, all they’ll know is how to code. Putting in QA testers, analysts and other experts can produce wonderful results and add value to everything in the project. People are having fun. Now, the definition of fun can be subjective but it’s easy to measure and observe. When energy is high, people are motivated and they spend time with each other outside the Scrum or the office, you know that they are having fun with each other. If you chose a good team, the learning experience should also give them a lot to be happy about. The workpace is sustainable. The Scrum Burndown Chart is a great way to see if the pace you’ve set for your Sprints is right for the team. Late turnovers and unfinished items are indications that the pace is too fast or there are too many items. Early finishes means the pace is too slow or people are capable of more and are not challenged. The sustainable pace keeps people on their toes but at healthy stress levels. The team members can accept change and adapt quickly. It’s easy to spot the members who are going to have trouble keeping an Agile Mindset. These are the people who don’t like changes or can’t handle evolving conditions well. The team is brutally transparent. The Agile Mindset calls for team members to be transparent with their work—including failures. When a member is struggling, they have to admit it. Mistakes should be brought up in Daily Scrums to learn lessons and avoid it in the future. This ties in with the earlier indicator that failures are simply learning opportunities. People want and need to collaborate and communicate. Scrum Masters are simply facilitators. 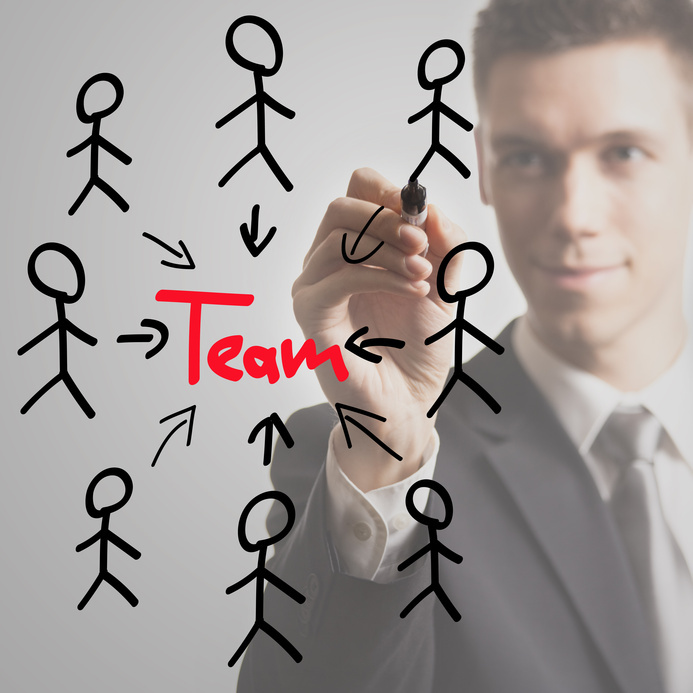 The members who have an Agile Mindset have the urge to interact with the team and self-manage. The team is aware when they’re using anti-patterns. An anti-pattern is an ineffective but common solution to a problem that keeps cropping up. A team with an Agile Mindset is aware when they’re leaning towards the anti-pattern and actively tries to solve the problem differently. Knowledge sharing is done willingly and freely. A truly Agile team wants everyone equipped to deal with problems and tasks. This is why knowledge sharing is a great indicator that the Agile Mindset is alive and well in the team.